Weekends in my house often revolve around family visiting, pots of tea and cake. I find it so nostalgic to have the house smell of baking and I love to make something that I can offer people if they pop over. Baking at the weekend also gives us a tasty treat to enjoy for the rest of the week. My time to bake has been rather limited recently. Looking after Will obviously takes up rather a lot of time and he isn’t always patient enough for me to spend too long in the kitchen. We are also in the middle of renovating the barn next door to ours. It’s not the first property we have renovated on the farm, we have a few holiday cottages; but this is most definitely the quickest turn around we have ever done. It has to be finished in 8 weeks (!!!!!) and we are actually moving into it temporarily! Packing to move, barn renovations and returning to work has made baking a low priority. As such I’ve been working on some quick, easy to throw together cake recipes that are suitable for adults and little ones. 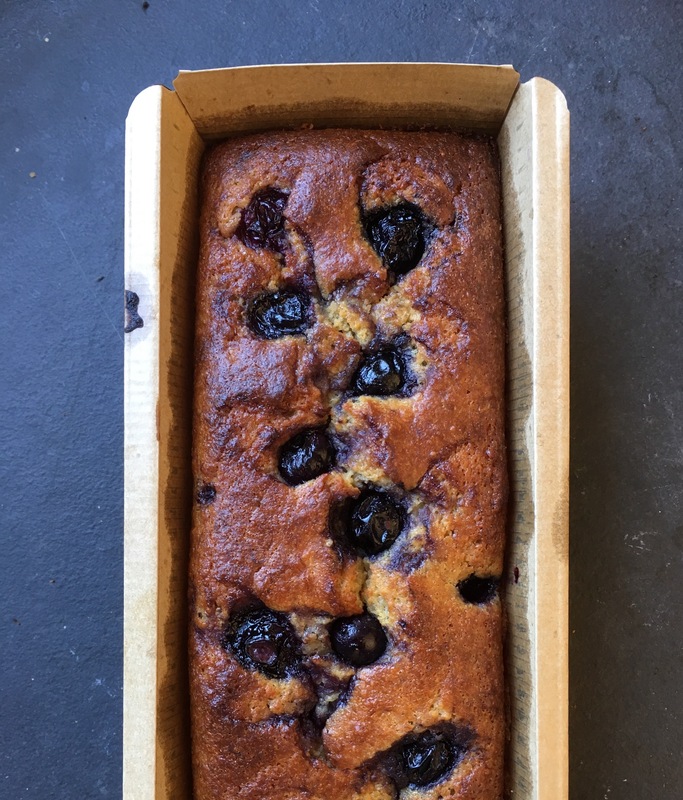 This banana and blueberry offering does just that. It’s free of refined sugar and made with wholemeal self-raising flour so it’s as healthy as a cake can ever be. It’s also delicious, it doesn’t feel like a ‘healthy cake’, it feels like a real treat which is precisely how I want cake to be. It’s so easy to make, all the ingredients go in one bowl to be mixed together, it really is the work of minutes. I have also learnt a couple of other tricks to make baking faster. 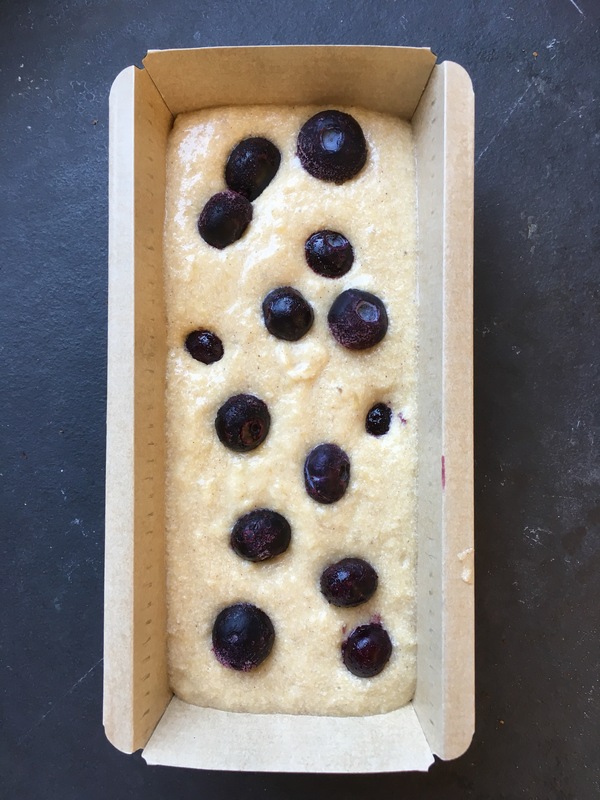 I bake mostly loaf cakes these days and I buy disposable loaf trays; not the most environmentally friendly idea I admit, but whilst I’m short on time they are brilliant as they negate the need to grease a tin. 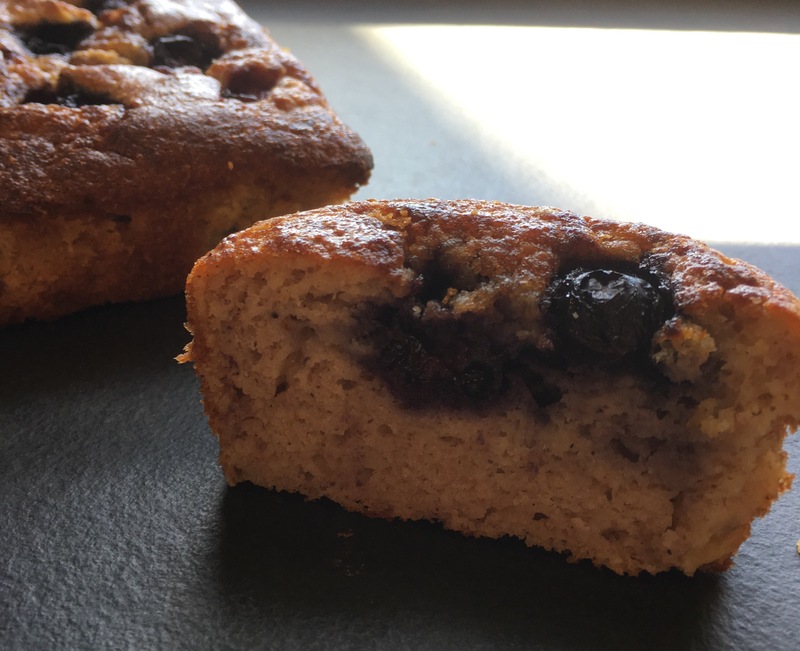 The sweetness in the cake comes from the ripe bananas, the blueberries as well as some agave syrup. 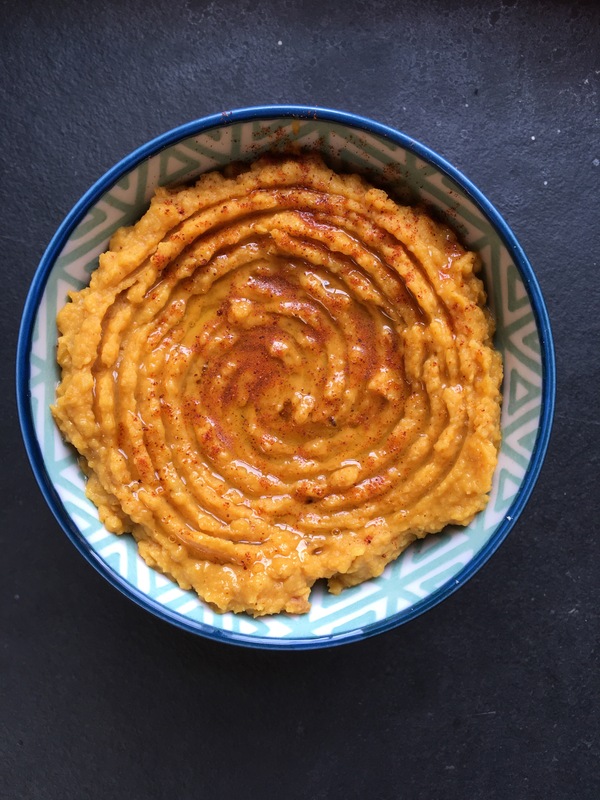 Agave is a little controversial when it comes to sugar ‘alternatives’ and to be honest I had never used it before weaning Will, but it works brilliantly in this recipe. If you aren’t making this for a baby then my preference would be to sweeten it with raw honey (honey shouldn’t be eaten by infants under the age of one). This cake has a lovely texture for babies to gum on or chew. I gave Will a small slice for his pudding with some fruit and yoghurt. I know he will one day eat sugary treats, but for as long as possible I would like these to be homemade, nutritious and free of unnecessary additives and ingredients. This makes enough for two 1lb loaf tins. Since I became a Mum I make two of everything to save myself time – one to eat straight away and one in the freezer.